Suzuki started the 3rd generation of Cultus on 22 April 2017 in Pakistan. 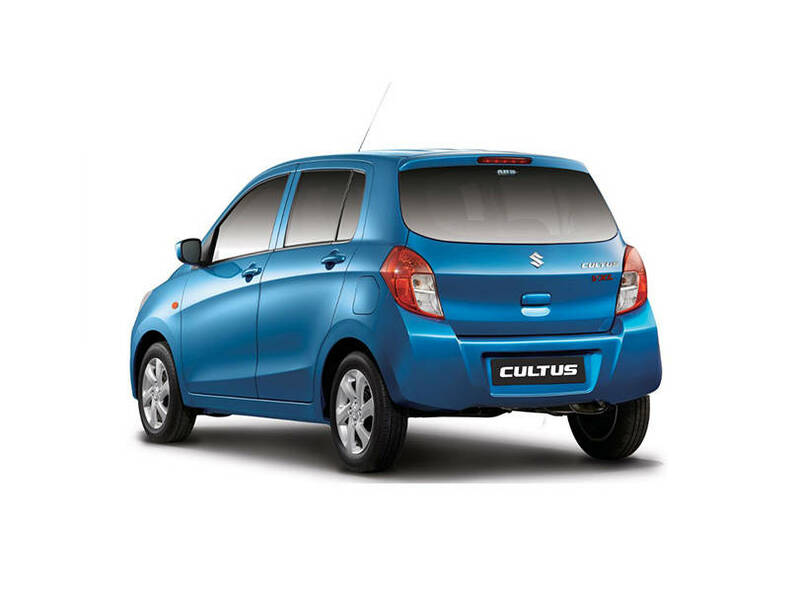 Suzuki Cultus 2019 latest model has three major variants, particularly, the Cultus VXR, Cultus VXL, and Cultus AGS. top of the line. Cultus has very much power. New Cultus 2019 better than old cultus. Suzuki Cultus automatic is a very nice car. Its shape is very beautiful and attractive. Cultus 3rd generation total redesign, reengineering, and restyle. 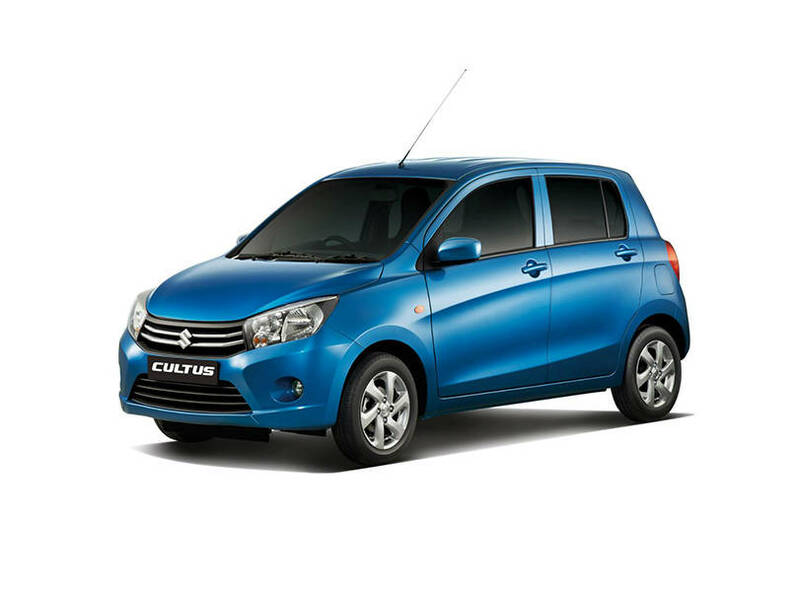 The modern Suzuki Cultus 2019 makes additional sophistication in technology and comfort. The new 2019 design of the Cultus is running to be better, brighter and stronger. Cultus is a front engine, front-wheel drive subcompact vehicleCultus is a popular Car in Pakistan. Cultus 2019 available in many different colours like as Pearl red, Graphite grey, White, Super Pearl Black, Cerulean Blue, Silky Silver, and Sand Beige. So, the Suzuki Cultus 2019 price in Pakistan for various variants compares to their specs standards. Cultus 2019 is a family car. 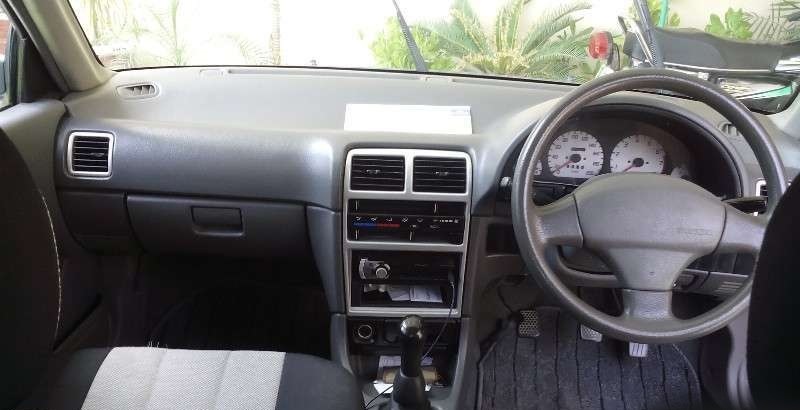 When the Suzuki Cultus 2019 cost in Pakistan is related to that of the competing trademarks, the Cultus emerges as successful.